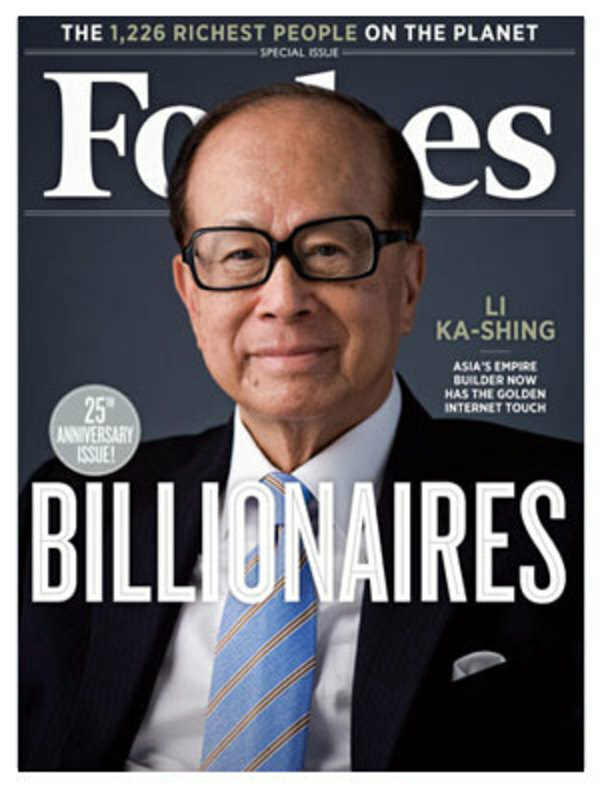 Li Ka-Shing, Hong Kong billionaire and the richest man in Asia, reveals how you can buy a house and a car in five years. 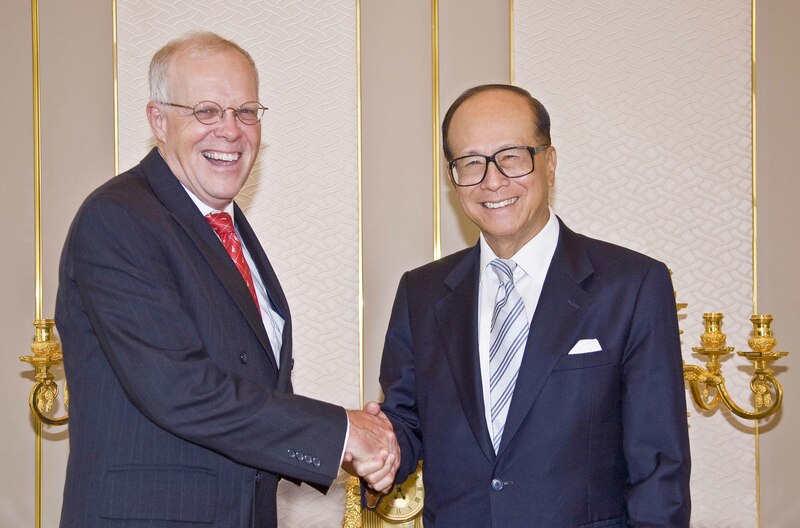 Li Ka-Shing - Asia's richest man - runs Hutchison Whampoa, a conglomerate whose interests include ports, retail, energy, infrastructure, properties and mobile networks. 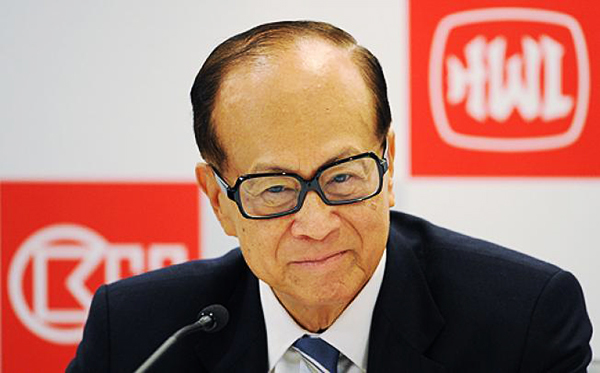 Through Cheung Kong Holdings, his publicly traded investment company, Li also oversees a real estate portfolio that includes residential and commercial properties, as well as hotels and industrial space. "Suppose your monthly income is only RMB 2,000, you can live well. I can help you put money into five sets of funds. The first $600, second $400, third $300, fourth $200, fifth $500." Gif for illustration purposes only. "The first set of funds is used for living expenses. It’s a simple way of living and you can only be assigned to less than twenty dollars a day. A daily breakfast of vermicelli, an egg and a cup of milk. For lunch just have a simple set lunch, a snack and a fruit." "For dinner go to your kitchen and cook your own meals that consist of two vegetables dishes and a glass of milk before bedtime. For one month the food cost is probably $500-$600. 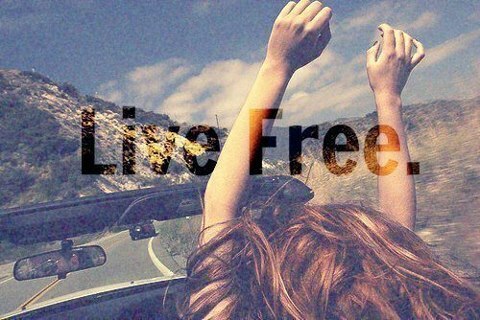 When you are young, the body will not have too many problems for a few years with this way of living." "After one year, your circle of friends should have generated tremendous value for you. Your reputation, influence, added value will be clearly recognized. You’ll also enhance your image of being good and generous." "To make friends, expand your interpersonal circle. This will make you well off. Your phone bills can be budgeted at RMB 100. You can buy your friends 2 lunches a month, each at $150." 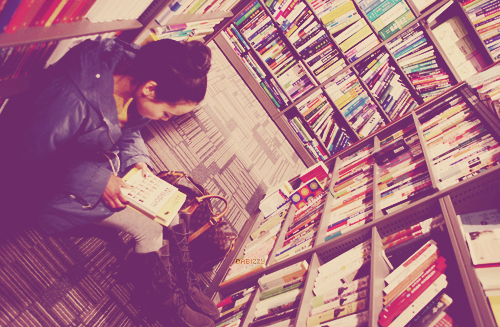 "Monthly spend about RMB 50 to RMB 100 to buy books. Because you don’t have a lot of money, you should pay attention to learning. When you buy the books, read them carefully and learn the lessons and strategies that is being taught in the book." "Each book, after reading them, put them into your own language to tell the stories. Sharing with others can improve your credibility and enhance the affinity. Also save up $200 per month to attend a training course. When you have higher income or additional savings, try to participate in more advanced training." Travel, photo for illustration purposes only. "Use it for holidays overseas. 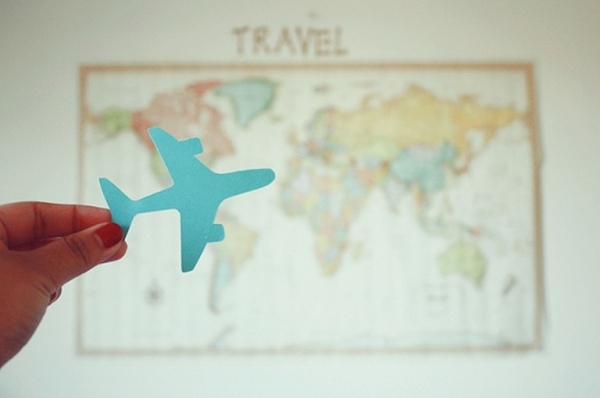 Reward yourself by traveling at least once a year. Continue to grow from the experience of life. Stay in youth hostels to save cost." 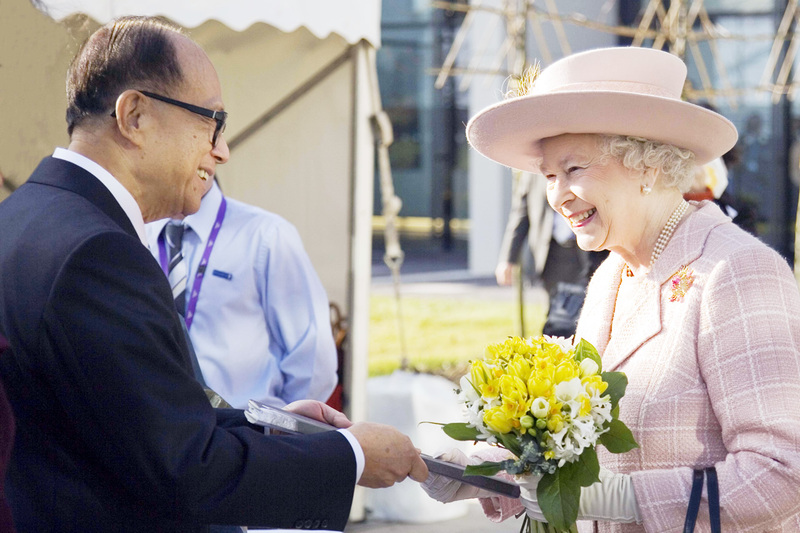 "In a few years you would have travelled to many countries and have different experiences. Use that experience to recharge yourself so that you’ll continually have passion in your work." "Small business is safe. Go to wholesalers and look for products to sell. Even if you lose money, you will not lose too much money. However, when you start earning money, it will boost your confidence and courage and have a whole new learning experience of running a small business. " "Earn more and you can then begin to buy long-term investment plans and get long-term security on your financial wealth being of yourself and your families. So that no matter what happens, there will be adequate funds and the quality of life will not decline." 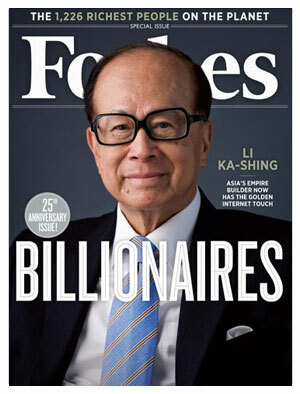 STEP 7: Li Ka Shing says "do yourself a favour and go to the supermarket and buy the hardest tofu, take it and smash it on your head because you deserve that"
"It will be great to find part time sales jobs. Doing sales is challenging, but it is the fastest way for you to acquire the art of selling and this is a very deep skill that you will be able to carry it for the rest of your career. All successful entrepreneurs are good sales people." "Once you’re in sales, you will also learn what sells and what not. Use the sensitivity of detecting market sentiments as a platform for running your business and in the identification of product winners in the future." "Save your money and buy some gift for your loved ones and tell them your plans and your financial goals. Tell them why you are so thrifty. Tell them your efforts, direction and your dreams." 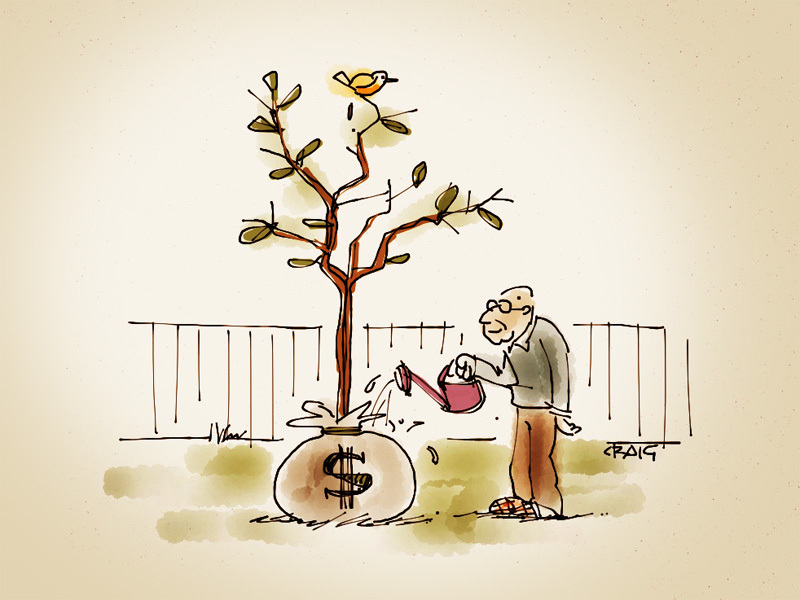 "No matter how much you earn, always remember to divide it into five parts proportionately. Always make yourself useful. Increase your investment in networking. When you increase your social investment, expand your network of contacts, your income also grows proportionately." "By the second year, your income should be increased to at least RMB 5,000. Minimum it should be RMB 3,000, otherwise you would not be able to keep up with inflation." "Businessmen everywhere need help. Offer yourself to do part time for any kind of opportunities. This will help to hone your will and improve your skills. You will start to develop eloquence and soon, you’ll be closer to your financial goals." "Everybody makes mistakes. It’s what you learn from the mistakes, and promising yourself not to repeat those mistakes that matters. When you miss opportunities, don’t dwell on it, as there are always new opportunities on the horizon." "You do not need to be afraid of being poor… know how to invest in yourself and increase your wisdom and stature"
"You need to know what is important in life and what is worth investing in. You also need to know what you should avoid and not spend your money on. This is the essence of discipline." 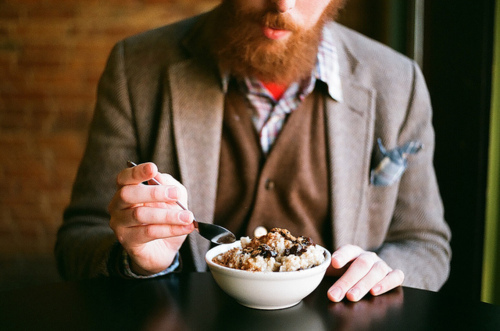 "If you were to eat outside, do make sure you buy lunches or dinners and foot the bill. When buying people dinner, make sure you buy dinners for people who have bigger dreams than you, and work harder than you." "When you are poor, spend less time at home and more time outside; when you are rich, stay at home and less outside"
"When you are poor, spend money so that people can see it. When you are rich, do not show off. Just silently spend the money on yourself. When you are poor, you must be generous. When you are rich, you must not be seen as a spendthrift." "When you are poor, you have to throw yourself out in the open and let people make good use of you. When you are rich, you have to conserve yourself well and don’t let people easily make use of you. These are the intricate ways of life that many people don’t understand." "When you are poor, be good to others. Don’t be calculative. When you are rich, you must learn to let others be good to you. You have to learn to be good to yourself better. " "Life can be designed, career can be planned and happiness can be prepared"
"YOU SHOULD START PLANNING NOW. When you are poor, spend money on others. When you’re rich, spend money on yourself. 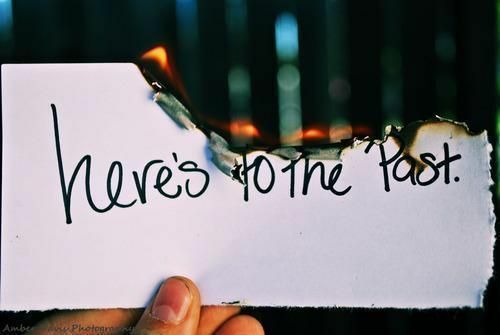 Many people are doing the opposite."